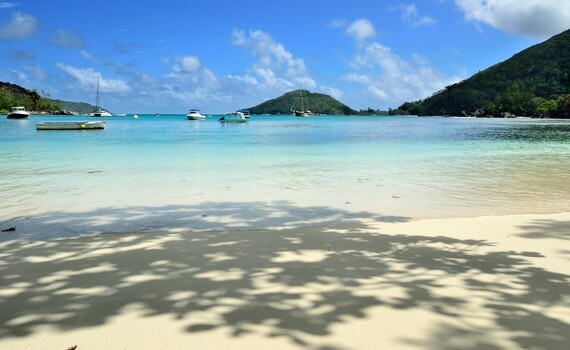 Sail with us to the destinations you could only dream of! Istria and Kvarner: Known for truffles and stone houses, stunning crystal clear sea and favorable winds for sailing between islands. North Dalmatia: Mild currents bring the breathtaking sight of dolphins. 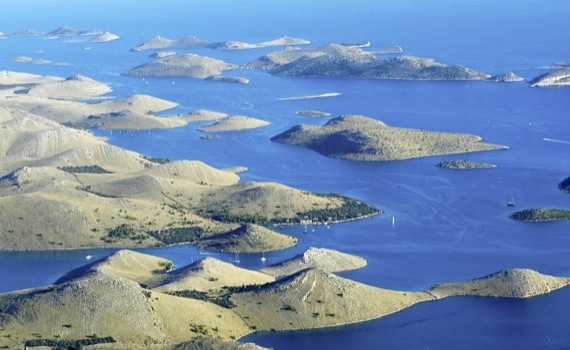 National park and the archipelago of Kornati have many excellent anchorages. Central Dalmatia: Beautiful beaches and many sunny days. The soothing scent of lavender fields. 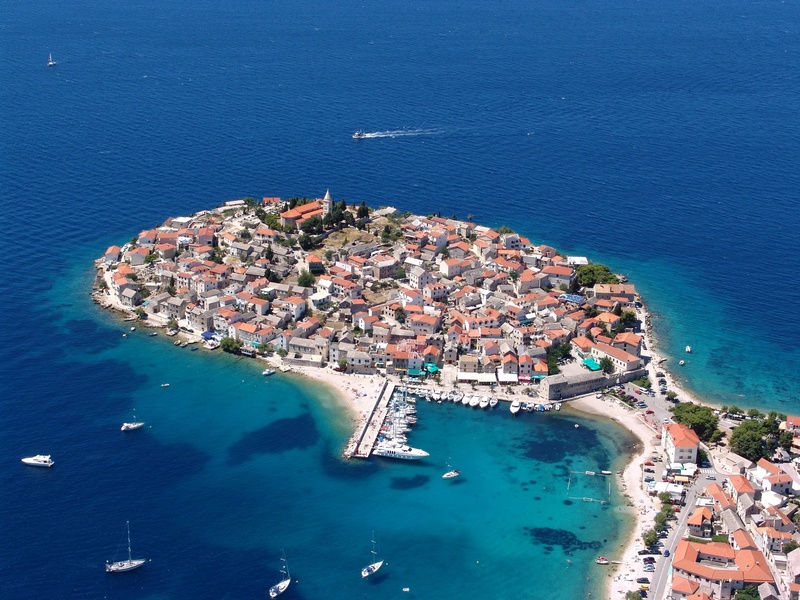 South Dalmatia: Popular destinations and Mediterranean cuisine with excellent wines. Ionian archipelago: The whole coast boasts stunning beaches, restaurants with excellent Mediterranean food, hotels and camps. Aegean archipelago: Popular sailing destinations, gorgeous beaches, medieval towns, volcanic craters and night life. 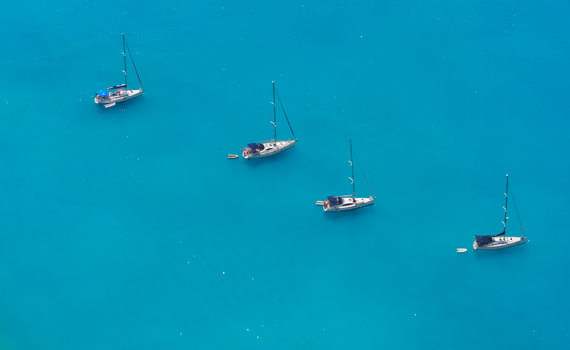 Saronic Gulf: Saronic islands are ideal for less experienced sailors because of favorable climate and winds. 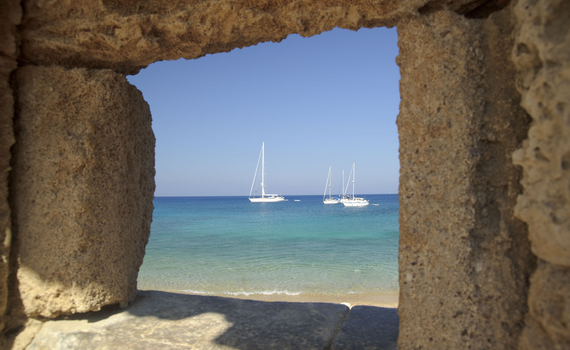 Charter a sailboat and discover the secrets of the Mediterranean! We are expecting you! "Lavender Island" - stunning beaches, Mediterranean climate, night life and lush vegetation make it the popular tourist destination in Croatia. The most popular sailing destination in Greece with the well-known bay - Navagio beach - accessible only by boat. 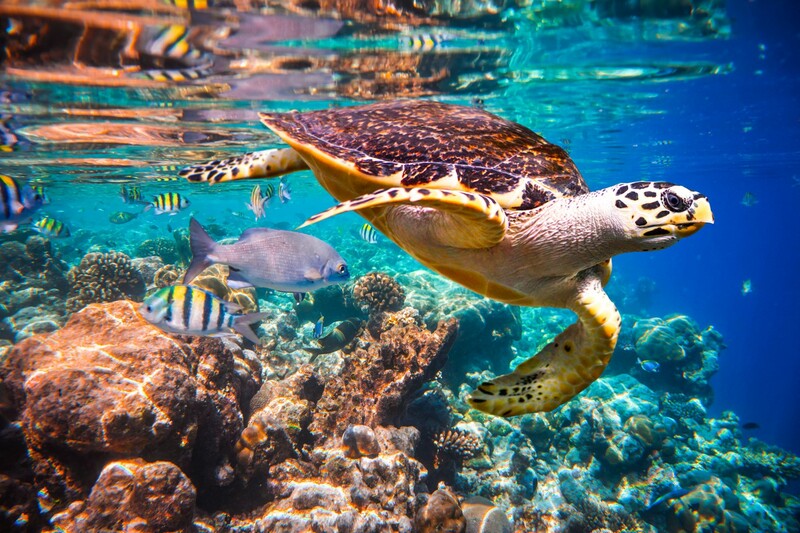 Caribbean "Turtle Island", part of Haiti, famous for stories about pirates and breathtaking sandy beaches. 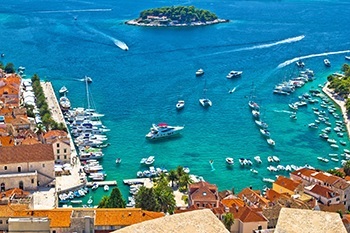 If you are interested in more information about destinations in Croatia and Greece, visit are specialized website and find out how to charter a sailboat in Dubrovnik, Split or in the Greek region of Lefkada. 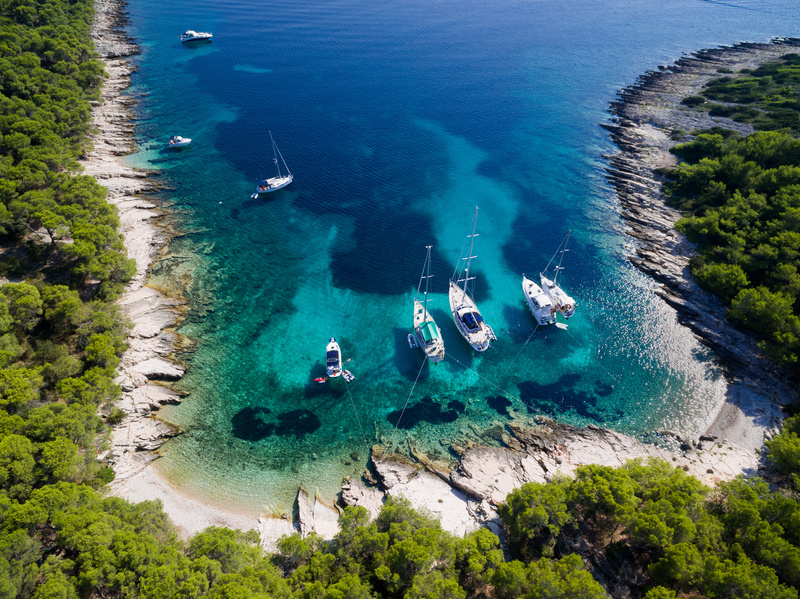 Discover the magic of Turkey and its most popular destinations, such as Bodrum, or find out about the possibilities for unforgettable sailing trip in Ibiza!